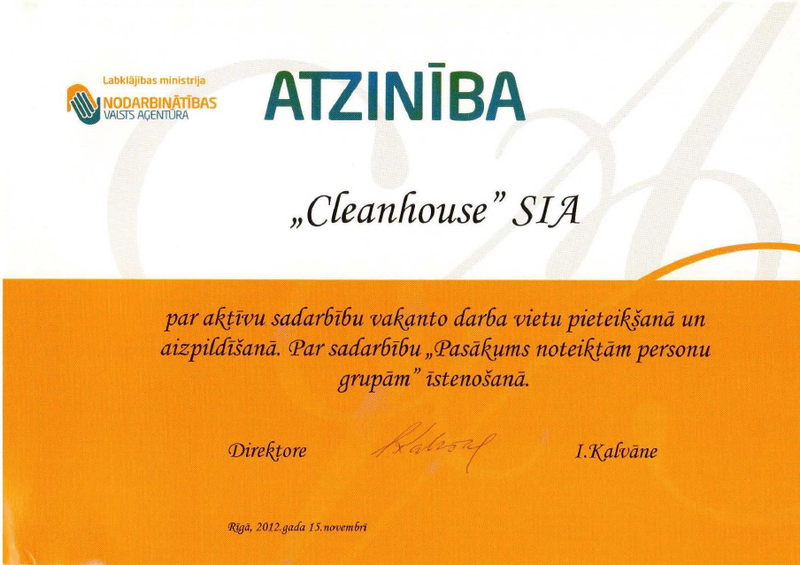 In November, Cleanhouse received the Certificate of Appreciation from the State Employment Agency for active cooperation in notification and filling of workplaces, participating in ”Event for specified groups of persons’’. 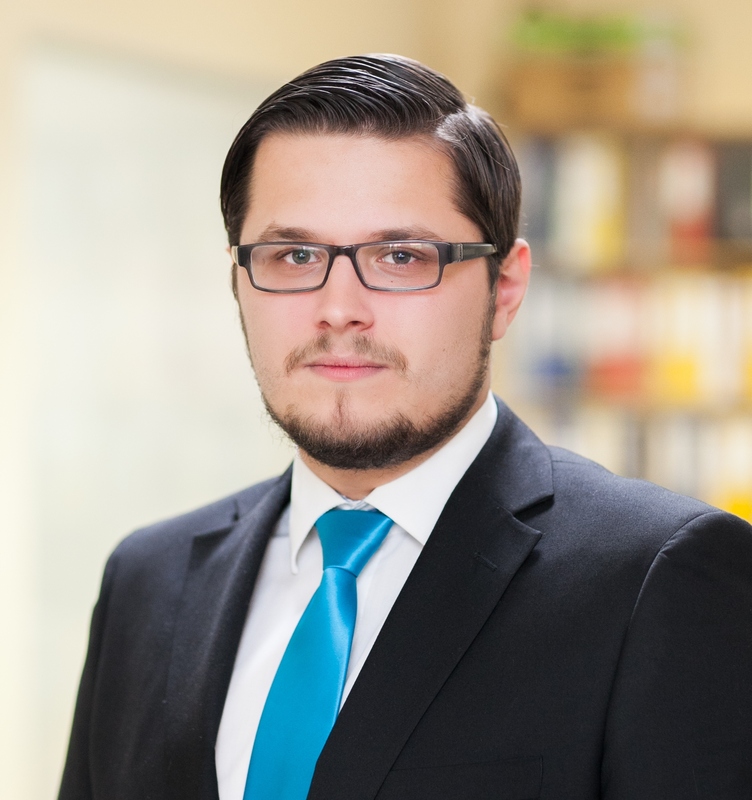 Its goal was to involve in active employment workers who are in unfavourable situation. Similarly, Cleanhouse takes part in SEA project on integration of unemployed people with disability into active labour market. 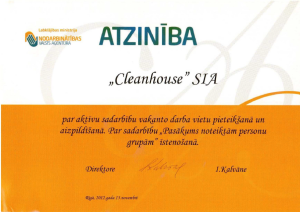 This appreciation acknowledges Cleanhouse contribution in creating new workplaces and raising social corporative responsibility.